Can Stone Veneers Increase the Value of Your Tampa Bay Home? If you’re like most Tampa Bay homeowners, you know that having a place to live is just one small part of being a homeowner. You also keep an eye on fluctuating property values. You know your way around current home improvement trends. And if there’s an economical way to increase the value of your home, you’ll go for it. 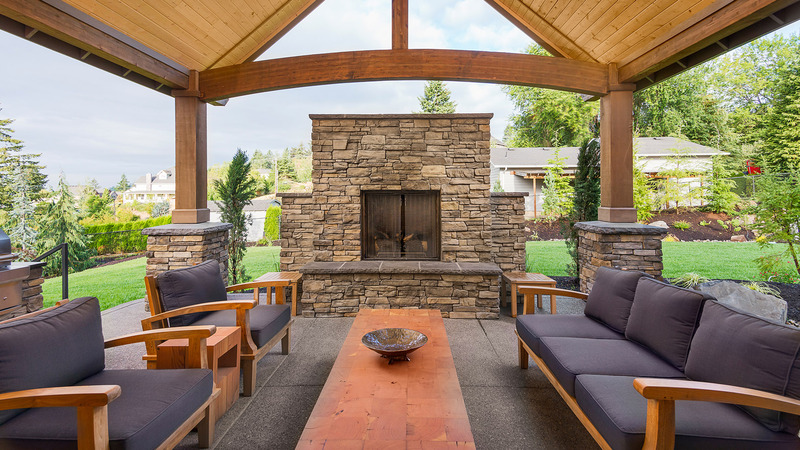 One of the best ways to boost your home’s curb appeal is with exterior stone veneers from Contemporary Stone Work, LLC. Exterior stone veneers are basically a kind of siding. They offer some of the same advantages as vinyl siding but look a thousand times better. Choose between our many styles to give your Tampa Bay home a contemporary look, a rustic look, or a heritage look. And because the installation is relatively straight-forward, you’ll find our pricing very affordable. In fact, stone veneer installation is so affordable that the entire original cost can be negated by the increased value of your property. A stone veneer is a thin layer of stone that can be added to a wall or surface. They give the impression that a wall or surface is made of stone but offer no structural support. They can be installed both indoors and outdoors. Stone veneers are a great way to beautify your Tampa Bay home on a budget! For example, an indoor red brick veneer can give your home the look of a trendy downtown loft. And an exterior limestone veneer can give your home the look of a heritage house. Or add some delicate stonework to your home bar or kitchen, to give it the contemporary feel you want. There are so many options to choose from and Contemporary Stone Work, LLC can do them all. Why do Stone Veneers Increase Property Value? Unlike many other remodeling projects, stone veneers can be installed relatively easily. This means they’re very affordable. It’s an easy way to beautify the interior or exterior of your home. By putting work into your home and making it more beautiful, you make it more attractive to potential buyers. This increases your property value. Nowhere is that increased value felt more than with stone veneers. Think of it this way. When you walk down the street which house do you think is worth more: one with painted vinyl siding, or one that appears to be built with authentic limestone? The timeless quality of stone will outweigh other types of siding every time. With styles that range from authentic limestone to red brick, to old-fashioned stacked stones, you’re sure to find one that suits your taste. The masons at Contemporary Stone Work, LLC are the best choice for stone veneer installation in the Tampa Bay area. Stone veneers are one of the most popular landscape, remodeling, and construction materials. It’s not surprising that stone veneers are trending right now. They come in a range of styles and no matter which one you choose, they’re going to look great. It’s a no-brainer. There are two basic types of stone veneers: natural stone veneer and manufactured stone veneers. Each come with advantages and disadvantages. And although they can be difficult to tell apart while you’re walking down the street, it’s important to be able to recognize them. By the end of this article, you’ll hopefully be in a good place to decide what kind of stone veneers you want for your own home. And if you still can’t decide, don’t worry. Just contact Contemporary Stone Work, LLC and we’ll help you out! 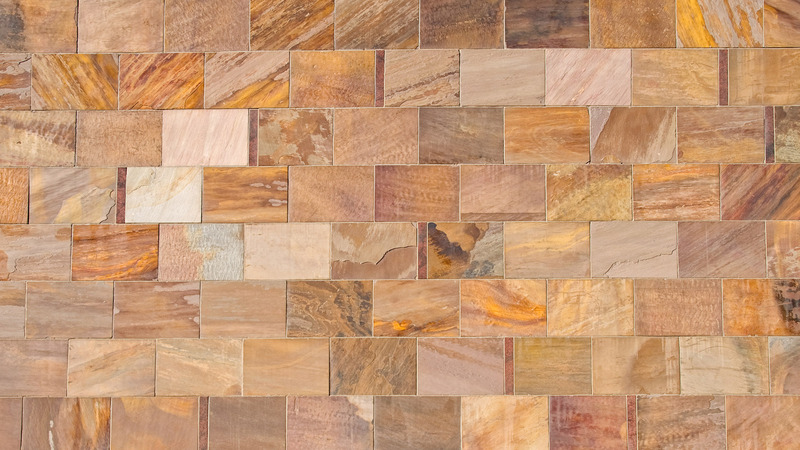 Natural stone veneers are made from stone that exists naturally in the earth. Because it’s so heavy, the natural stone that’s used in veneers is normally quarried locally. In and around Tampa Bay, there are a number of local quarries that extract beautiful natural stone. Choosing a locally quarried stone for your stone veneers is a great way to reduce overall costs (transporting stone can be expensive) and to give your home a distinctly local look. Decades ago, natural stone veneers would have been harvested on site. The field stones that were extracted would have been cut to fit against an already built wall, but they would have been kept whole. Because of this, they were extremely heavy and required extra footing and thicker walls for support. Nowadays, natural stone is quarried and then cut into thin plates. These plates are normally between 1-5 inches thick. Because they are a little lighter, they’re easier to install and later on, easier to maintain. Unlike manufactured stone (which we’ll discuss in a moment), natural stone veneers have the advantage of being easier to repair later on because masons can see how the original cuts were done and how best to work with them. Manufactured stone veneers became popular because they could be produced and sold at a fraction of the cost. 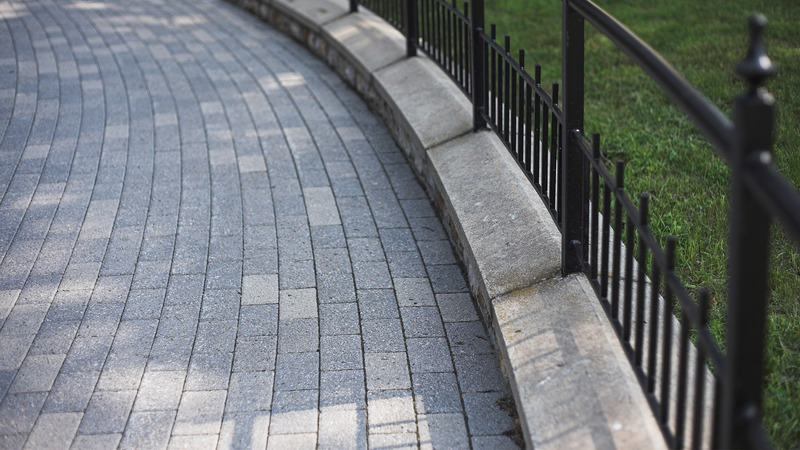 Manufactured stone is typically made with poured and molded concrete that’s give the color and look of natural stone. Many people hesitate to purchase manufacturer stone veneers, because they think they look fake. And when they were first invented, they did look artificial and, if we’re being honest, cheap. But technology has finally caught up. And with advanced coloring and molding techniques, modern manufacturer stone looks great. Nowadays there is little cost difference between manufactured and natural stone. It’s really about what works better for your project and what will look better in your home. As one of the leading stone veneer contractors in Tampa Bay, Contemporary Stone Work, LLC will go over every detail of your project with a view to choosing the right building materials. We know stone. And we never work on projects that use the wrong materials.